Cool! 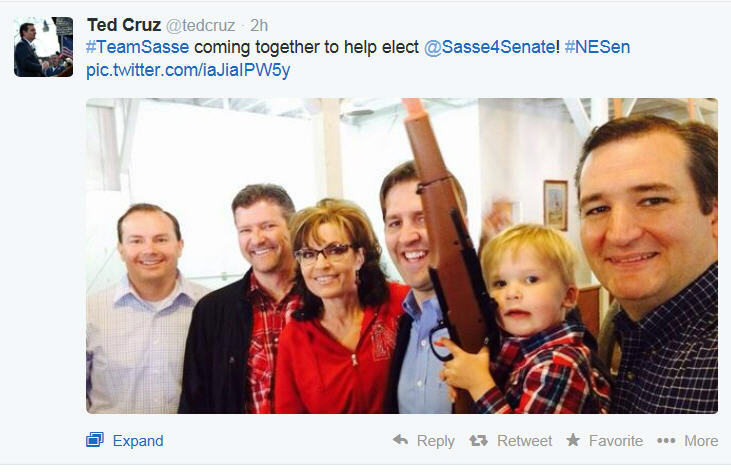 Toddler with the rifle! (Presumably, a toy….) Gad, what a lineup.